Are you planning on buying a multifamily rental property in the Central Valley or elsewhere in the United States? If so, you’re making a smart choice because, with multifamily rental properties more doors = more revenue but the big question is how do you access the value of these properties? In this article we will provide you with tips you can use for accessing the value of a multifamily rental property. 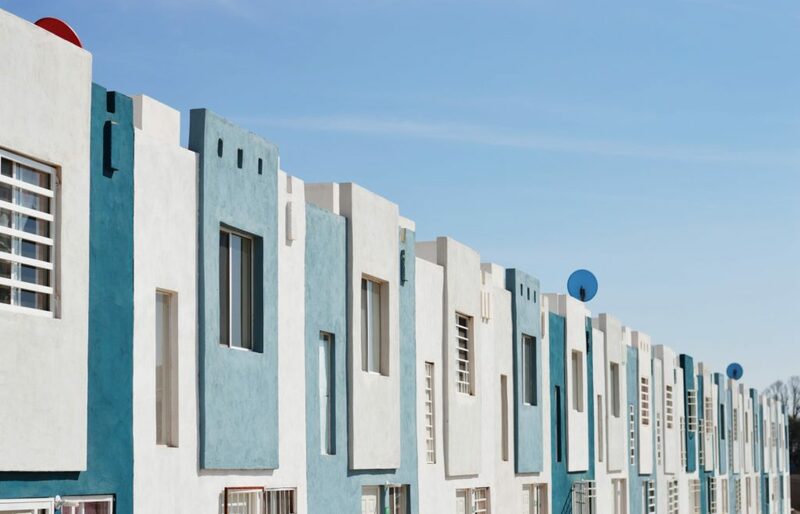 In other words, if a 2,000-square-foot townhouse is renting for $1/square foot, investors can reasonably expect income in that ballpark – if comparable townhouses in the area are going for that, too. Keep in mind that SCA is somewhat generic; that is, every home has a uniqueness that isn’t always quantifiable. Buyers and sellers have unique tastes and differences. The SCA is meant to be a baseline or reasonable opinion and not a perfect predictor or valuation tool for real estate. In a nutshell, if the expected return on a risk-free or guaranteed investment exceeds potential ROI from rental income, it simply doesn’t make financial sense to take the risk of rental property. With respect to risk, the CAPM considers the inherent risks to rent real property. This model suggests factoring in these “risks” before considering your investment or when establishing a rental pricing structure. (CAPM helps you determine what return you deserve for putting your money at risk. Appraisers from this school often espouse the “highest and best” use to summarize the cost approach to real property. It is frequently used as a basis to value vacant land. Another best use argument has to do with property zoning. If the prospective property is not zoned “residential,” its value is reduced since the developer will incur significant costs to get rezoned. It is considered most reliable when used on newer structures and less reliable for older properties. It is often the only reliable approach when looking at special use properties. Most serious investors will look at components from all of these valuation methods before making a rental decision. Learning these introductory valuation concepts should be a step in the right direction to getting into the real estate investment game. Then, once you’ve found a property that can yield you a favorable amount of income, find a favorable interest rate for your new property using a mortgage calculator. Using this tool will also give you more concrete figures to work with when evaluating a prospective rental property. Ready to start searching for rentals in the Central Valley? Contact RPM today by calling us at (209) 572-2222 or connect with us online.